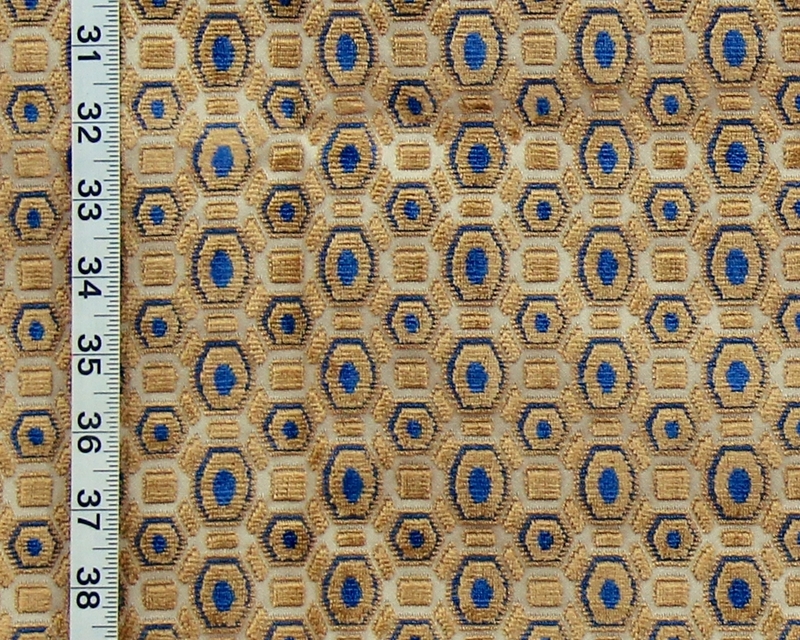 Popette has a raised velvet pattern on a smoothly woven background. It has drape, and a soft hand. pillows made of this would be sumptuous! small coffee bean shapes cover the fabric. 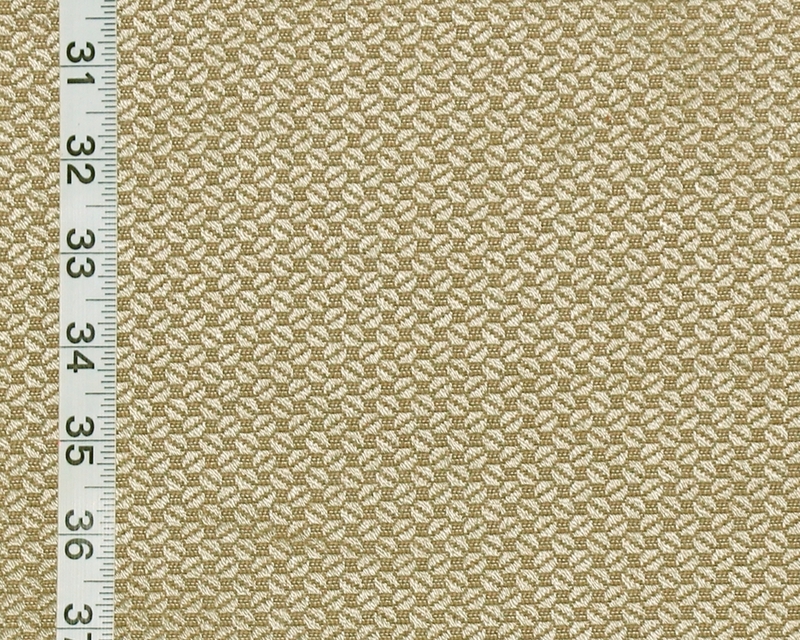 It is done in a silvery beige with a deeper taupe tone. It is tightly woven, and would stand up well to heavy use. It has a slightly masculine feel to it. but might be a bit blah on a sofa. I see Kona as a great choice for club chairs. 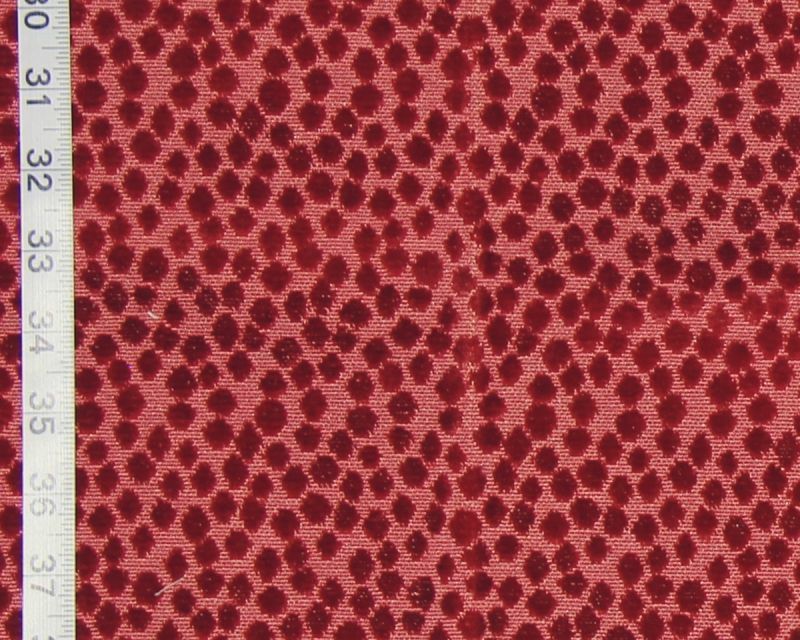 Another fabric that would be great for club chairs would be Sandro. We have this in lime, which has some punch. 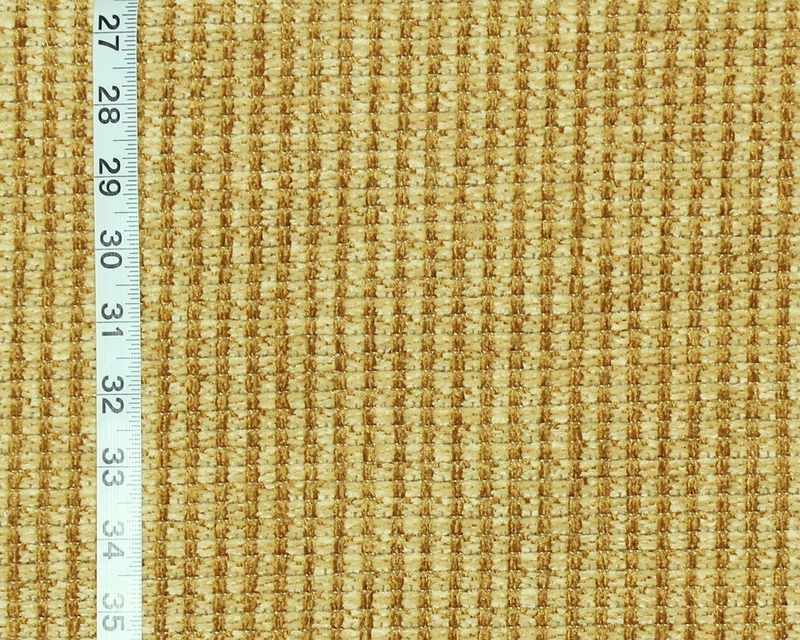 this version of fawn and buff yellow works! The diagonal weave keeps it from getting boring. as well as for mix and match cushions. The flat diagonal weave gives this a smooth hand. 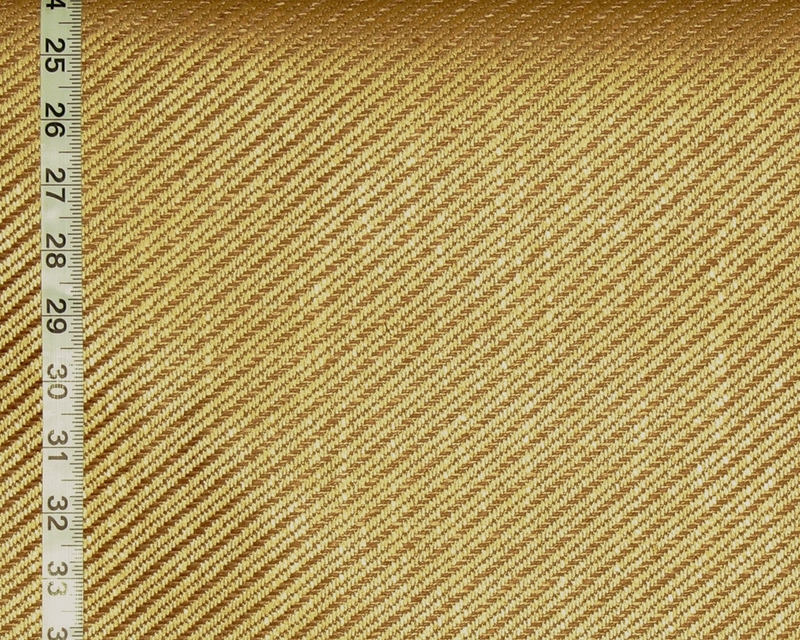 Sonoma is another gold toned fabric. But, boy- does it have texture! This is woven of chenille, and is very soft feeling. It has a unique weave, which forms vertical stripes. and would be a good choice for chairs and couches. 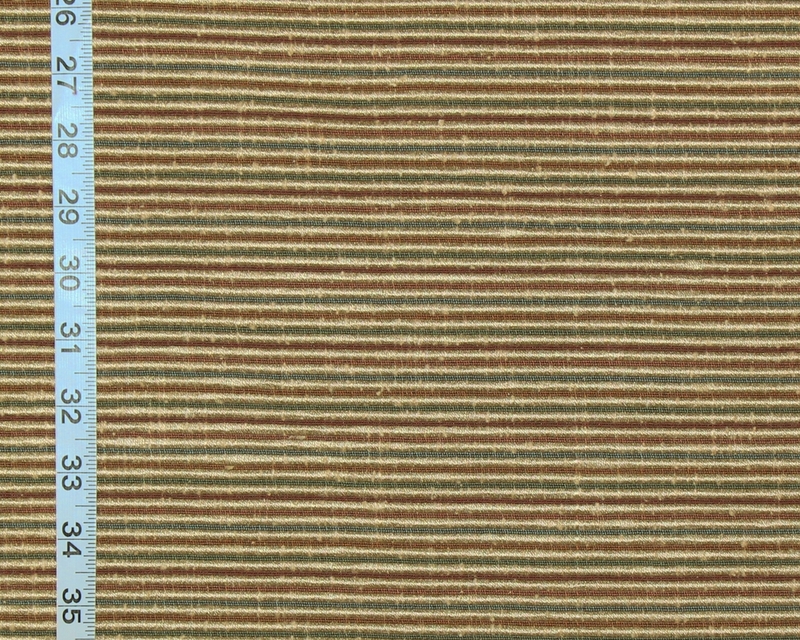 Siam is an interesting striped fabric. with very thin stripes of color in between them. and the stripes are deep orange, red, teal, and green. This could be used for everything from sofas and chairs to pillows. I think this would make really interesting Roman shades. The last new Clarence House is Selvatico. This has raised velvet dots on soft corded background. The colors are shades of raspberry.